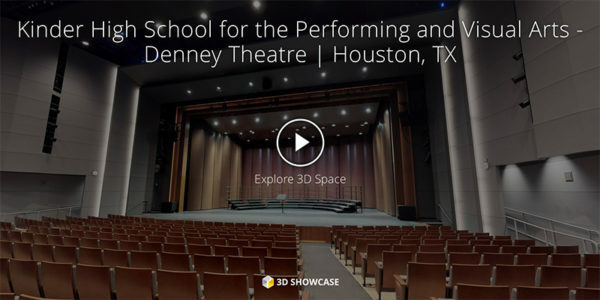 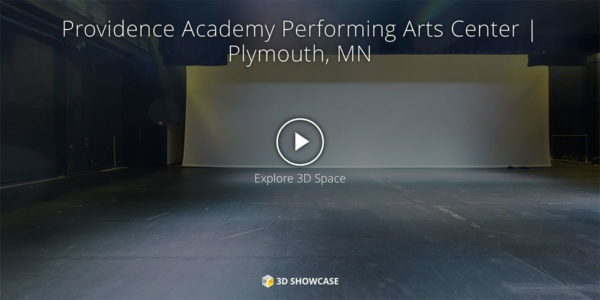 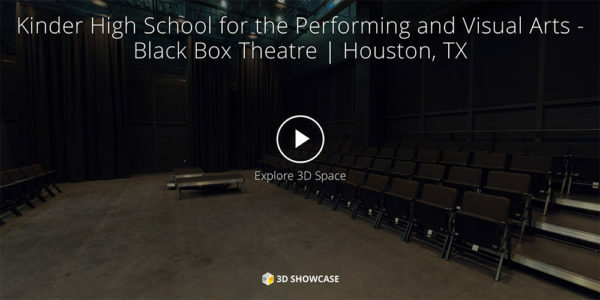 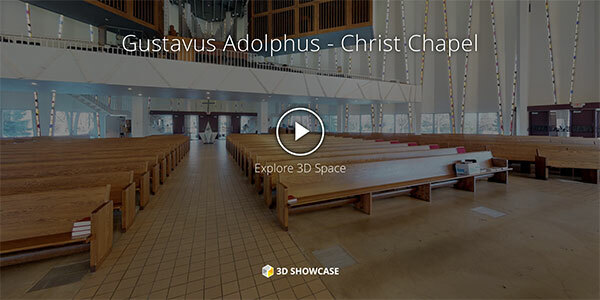 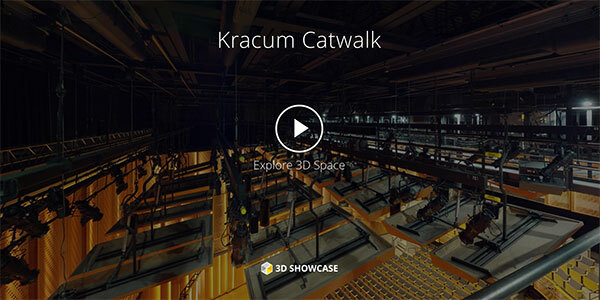 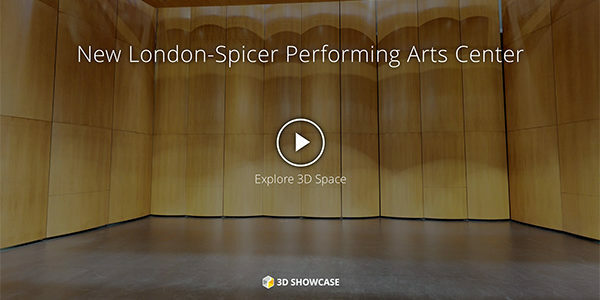 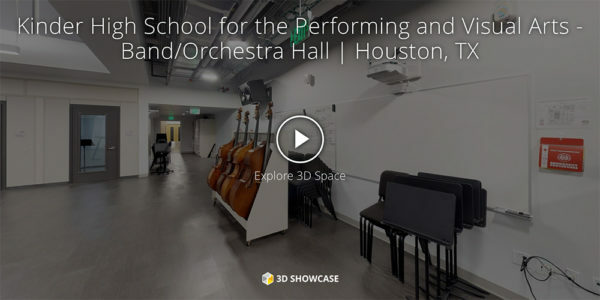 Take a virtual walk-through of performance and practice spaces. 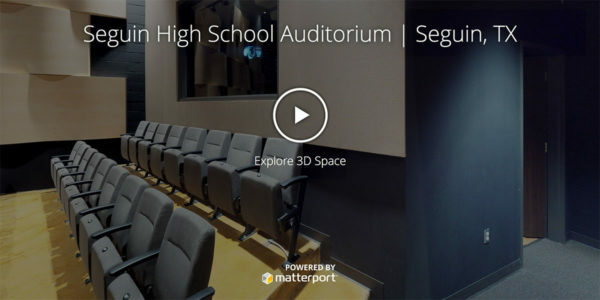 Our new virtual technology lets you immerse yourself in the space and navigate by moving your mouse or swiping your finger. 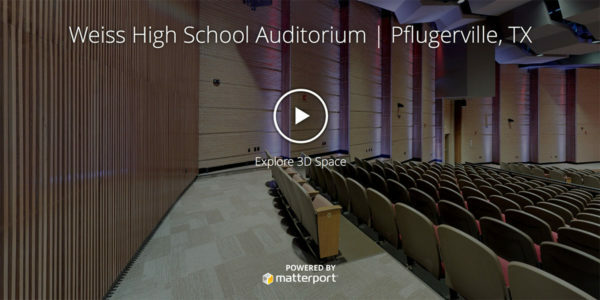 Plus, click on the embedded tags for more information on specific Wenger and J.R. Clancy products. 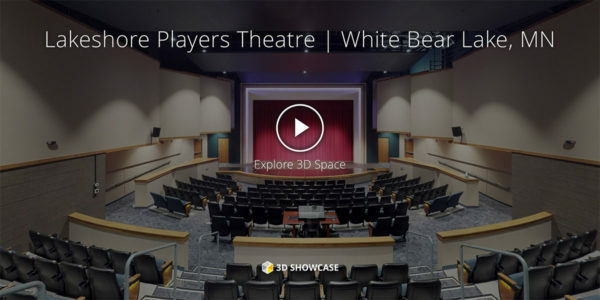 Products: Lighting including LED fixtures, Counterweight Rigging, Custom Headblocks, PowerAssist, SceneControl™ Motion Control System and push button controls.